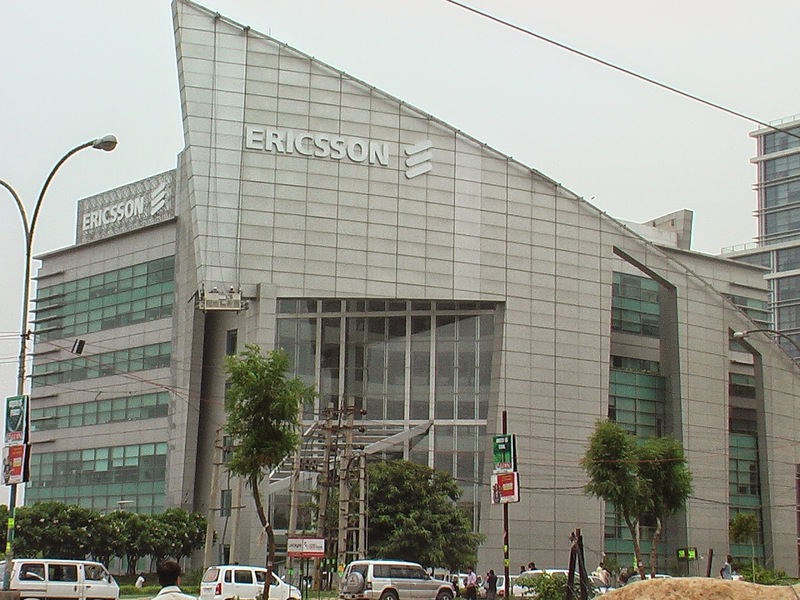 At Ericsson we use innovation to empower people, business and society. We envisage a Networked Society that is sustainable, and where everything that can benefit from a connection will have one. Our mobile and fixed networks, multimedia solutions and telecom services make a real difference to people's lives, and the world we live in.